See!! A 6 ft. astronaut shrink to 6 inches before your very eyes! See!! The Moon Maidens! See!! The attack of the Fire People! 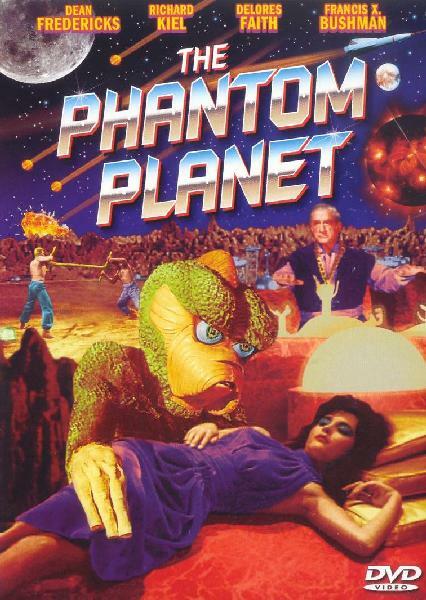 Starring DOLORES FAITH the Girl from Outer Space! Prepare for an epic tale involving little people living on a piece of brocolli, vibrators flying through space and misplaced philosophical musings. All set in the futuristic eighties with their com-pu-tars and other such highly advanced machinery. Little guys with big guns! If you ever wanted to cross off ‘see a western with an all-midget cast’ of your list of things to achieve in life, here’s your chance. 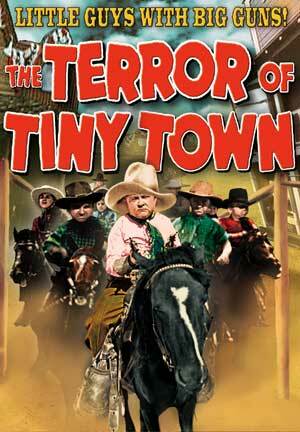 The Terror of Tiny Town is pretty much a standard western, but the all-midget cast and the fact that they ride Shetland ponies instead of horses and walk under the saloon doors makes for a pretty hallucinatory experience. A beautiful woman by day – a lusting queen wasp by night. 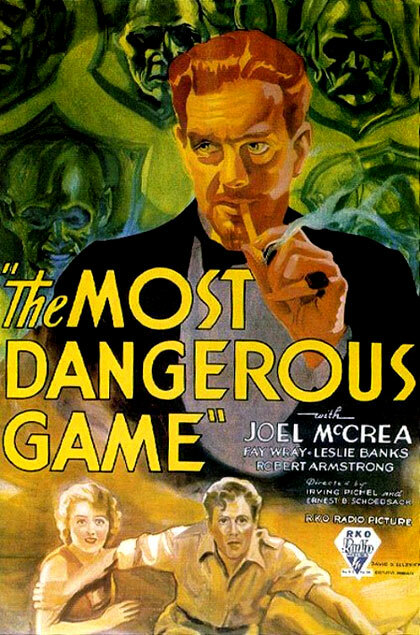 When a professor develops a rejuvenating serum derived from a queen wasp, a cosmetic magnate beginning to feel her age decides to put herself to the test… with disastrous consequences.